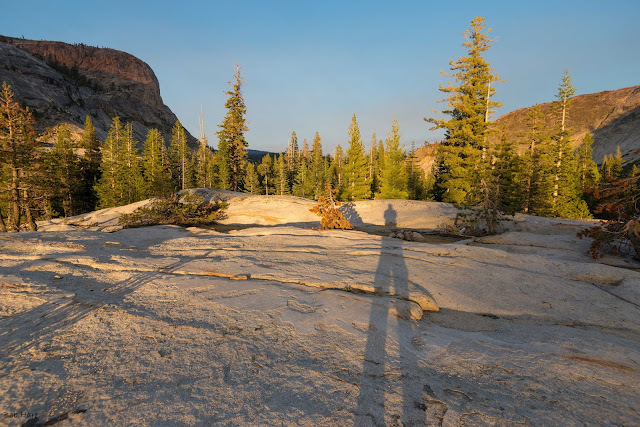 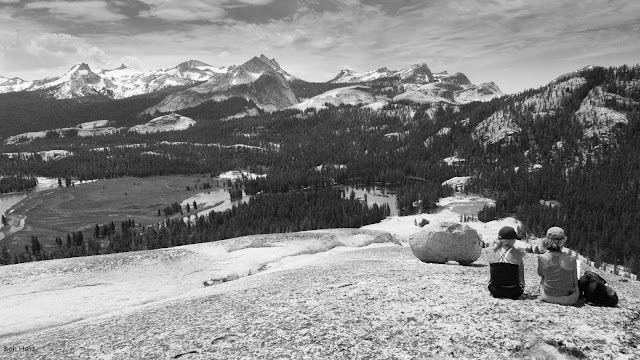 In July 2017 I backpacked for five days with my niece Georgia from Yosemite's Tuolumne Meadows to Waterwheel Falls and back. 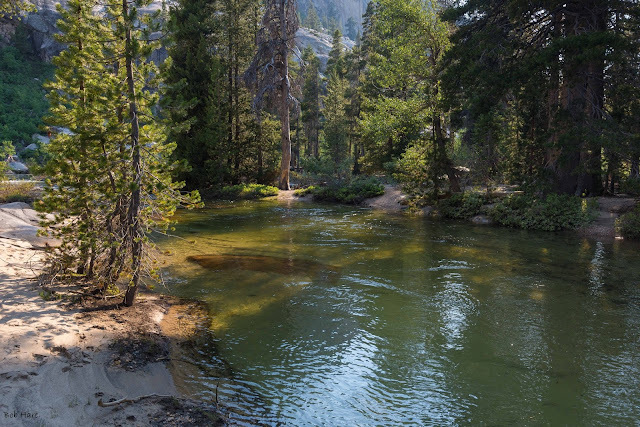 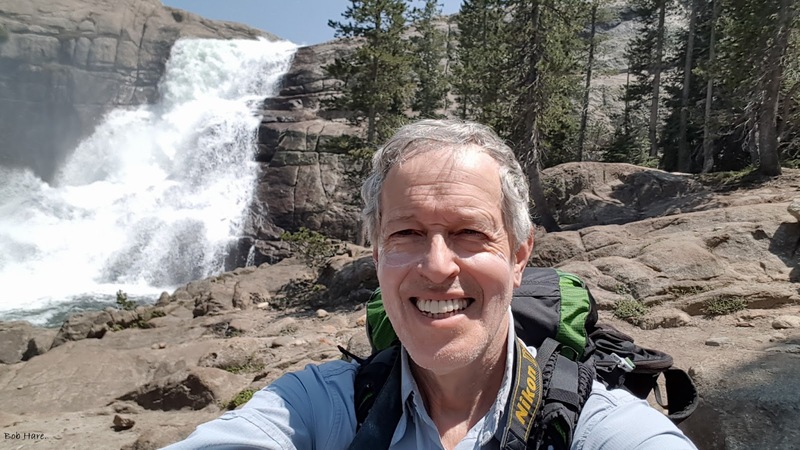 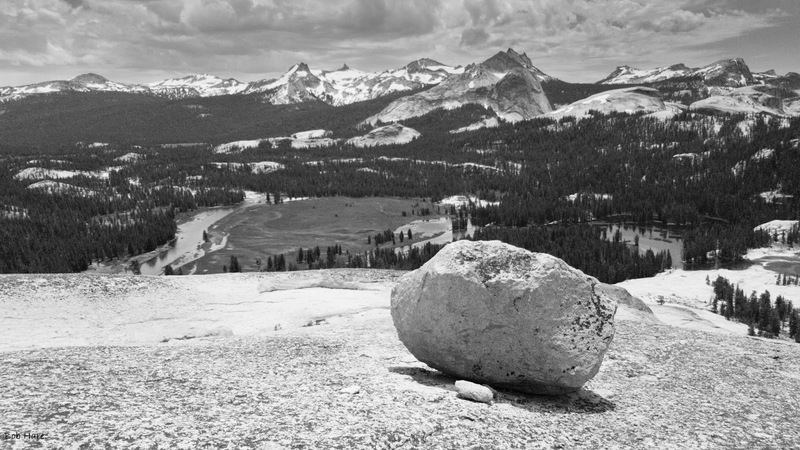 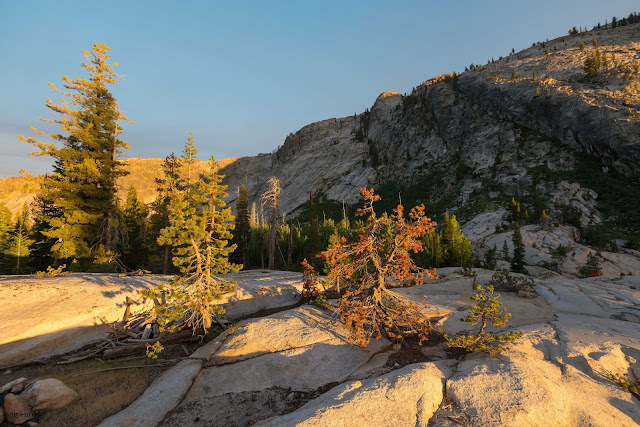 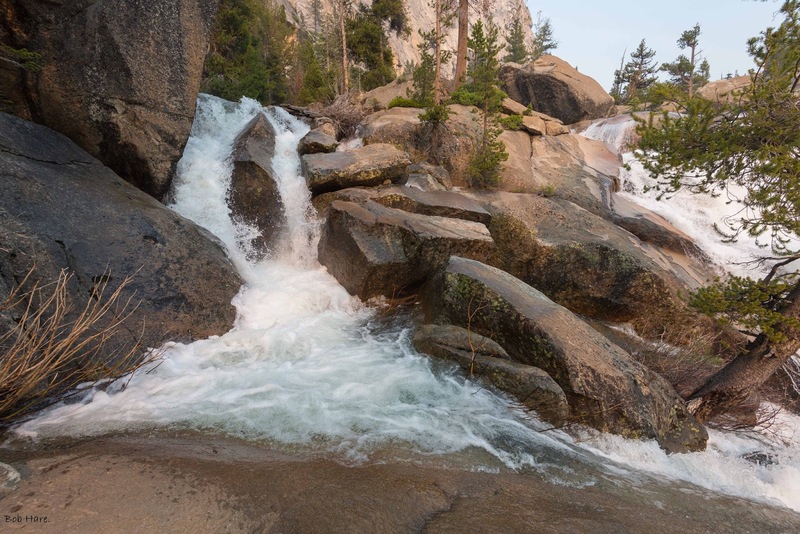 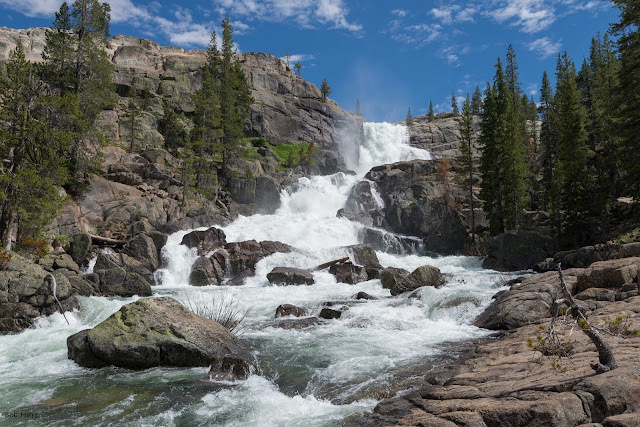 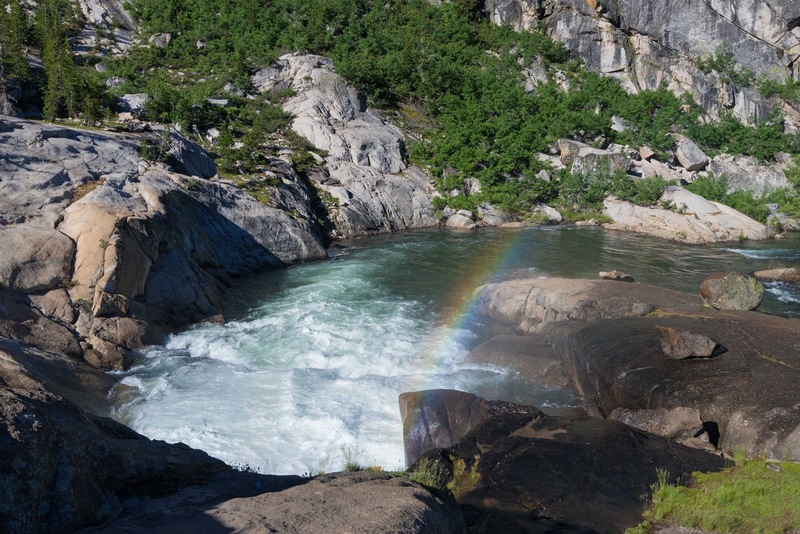 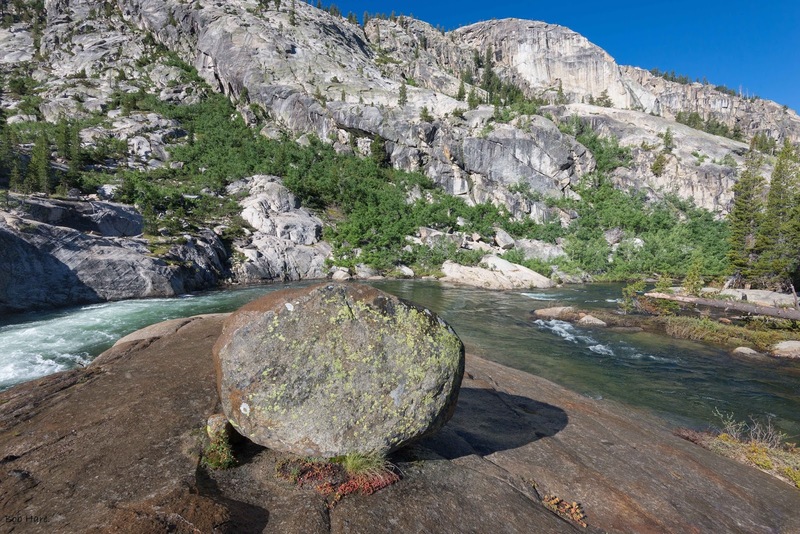 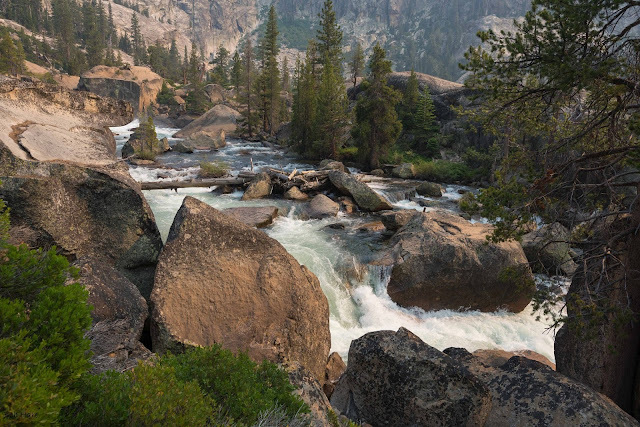 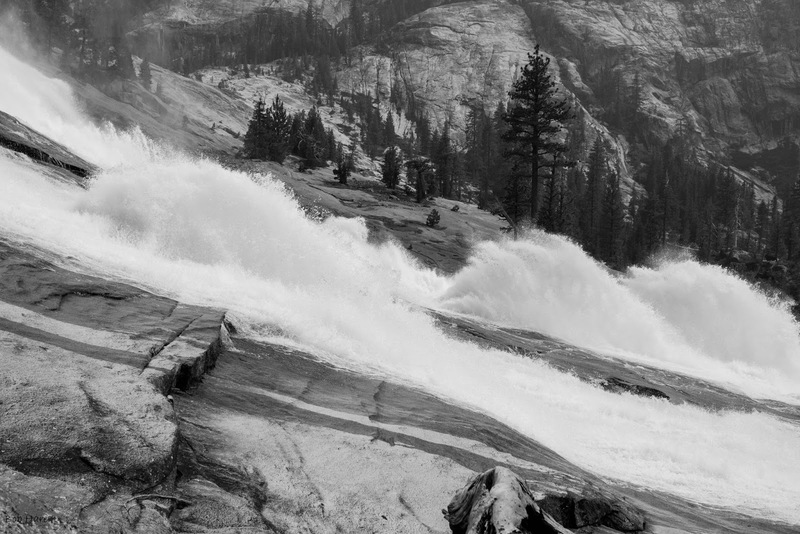 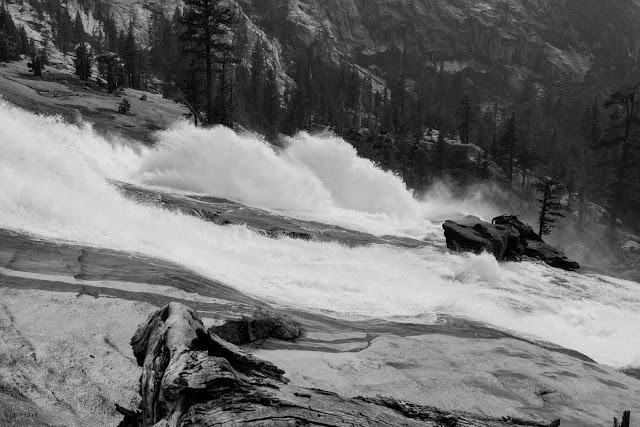 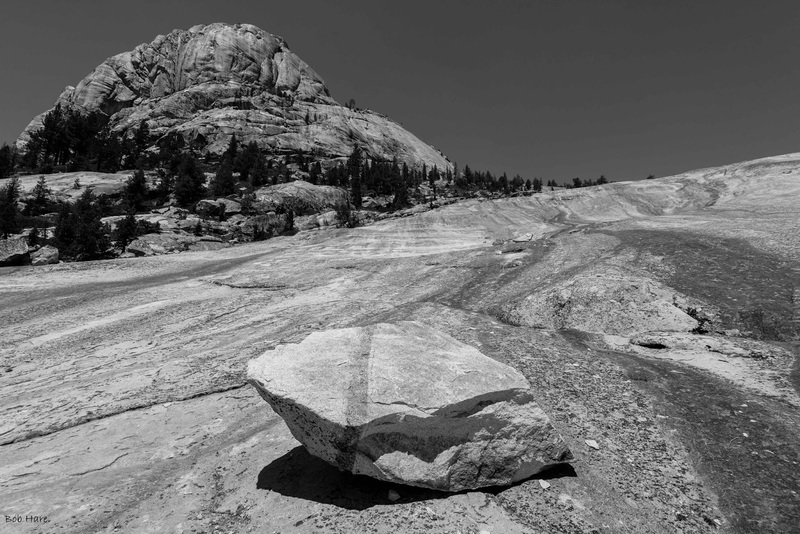 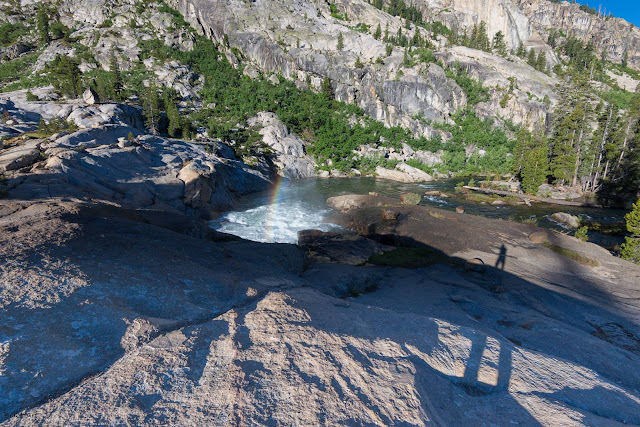 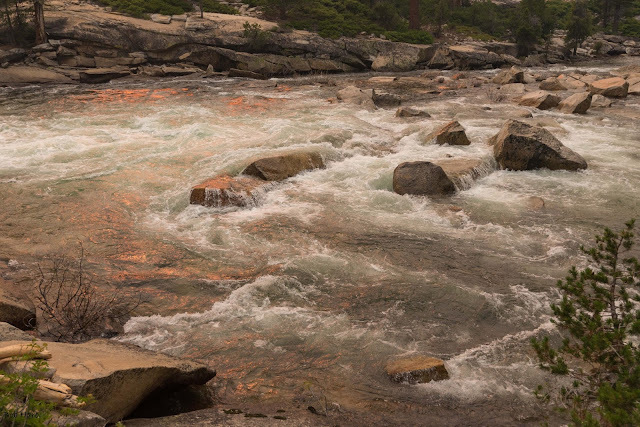 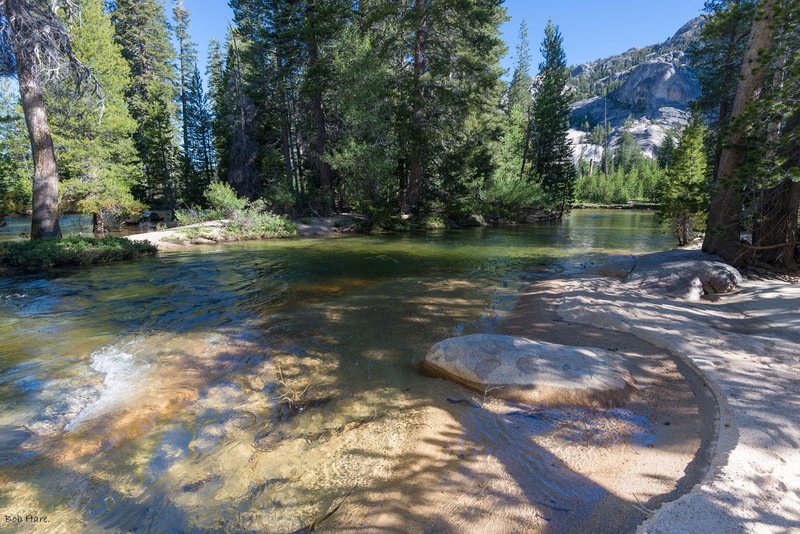 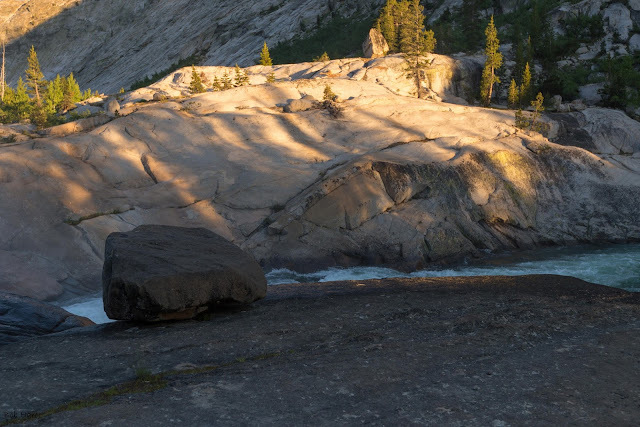 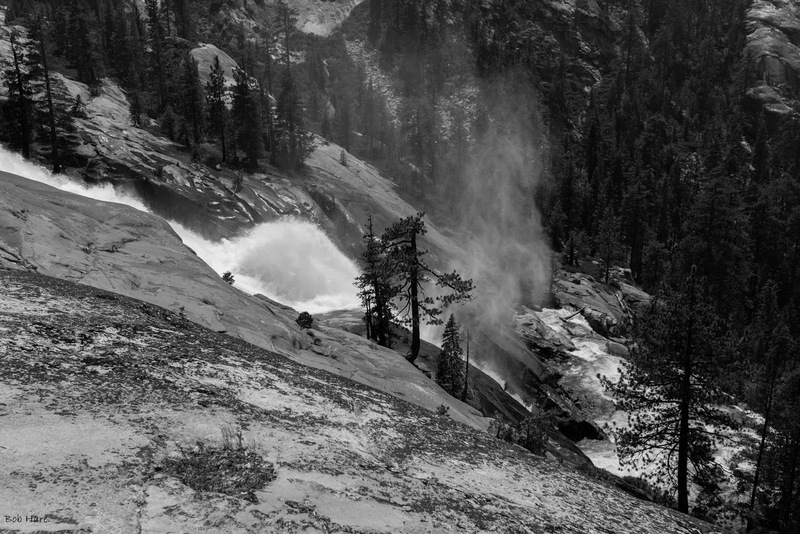 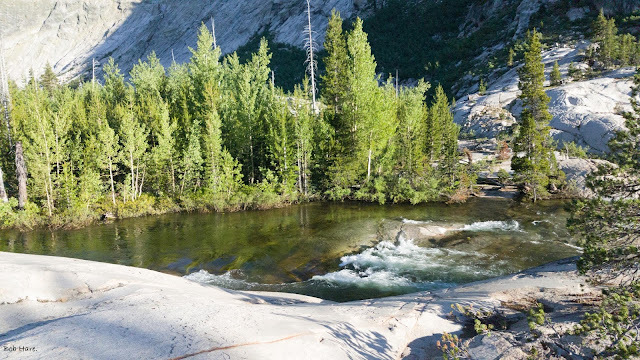 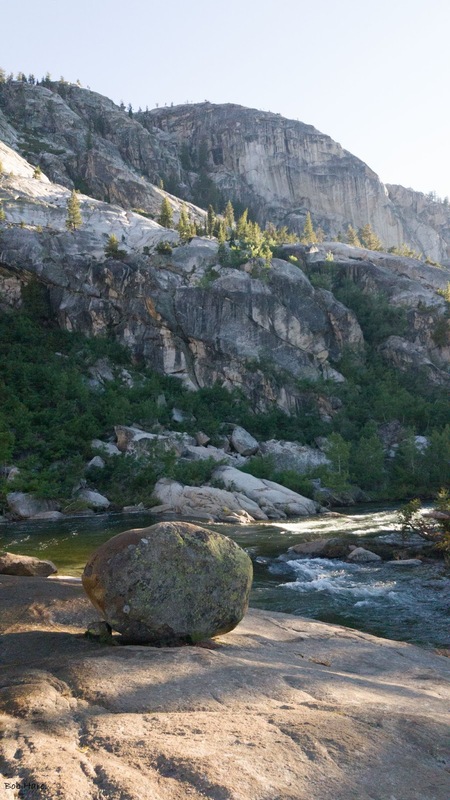 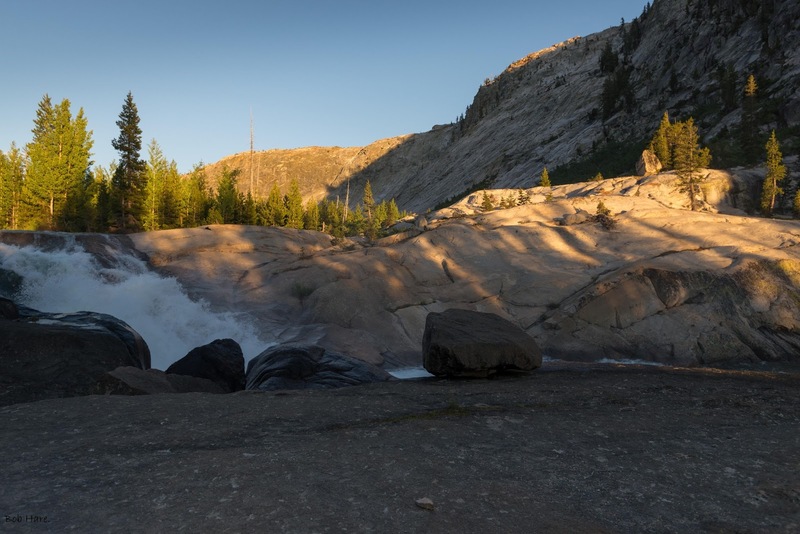 After a record snowpack, the Tuolumne River and its many falls and cascades were most impressive. 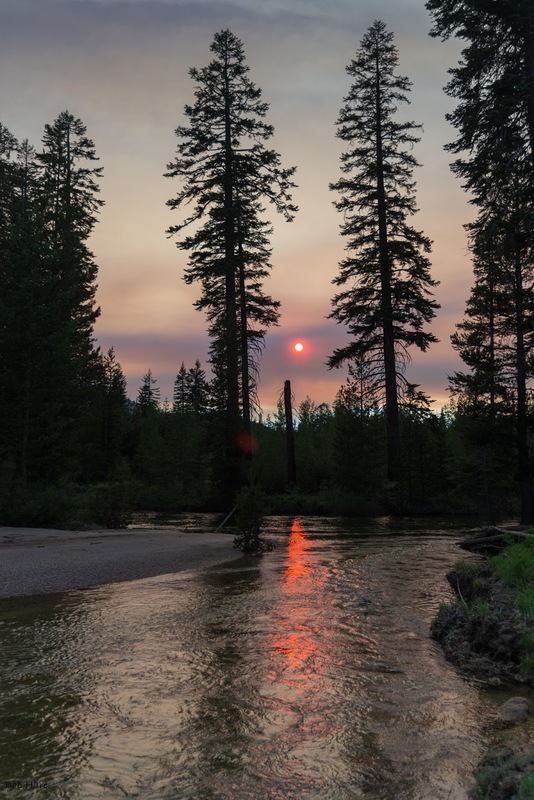 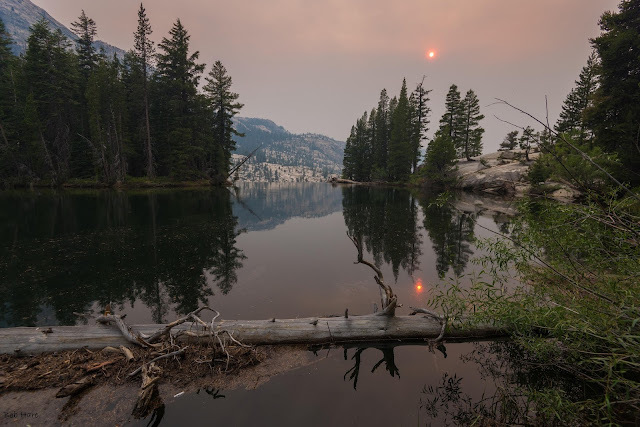 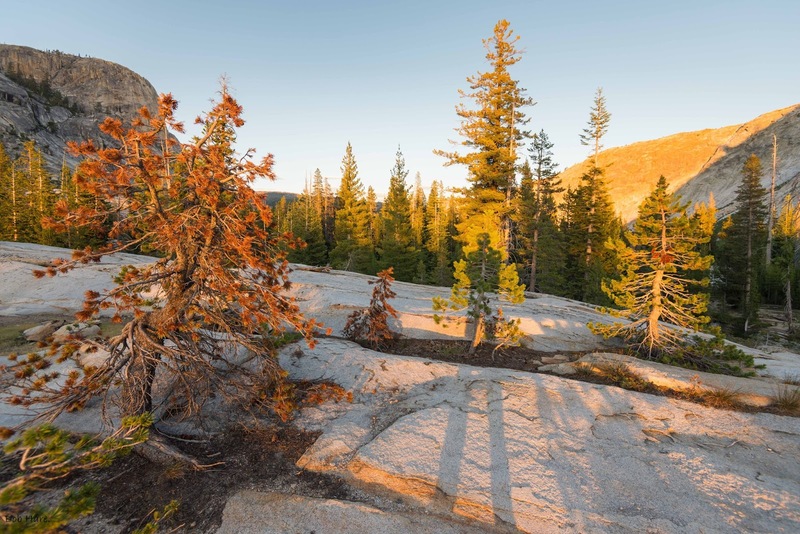 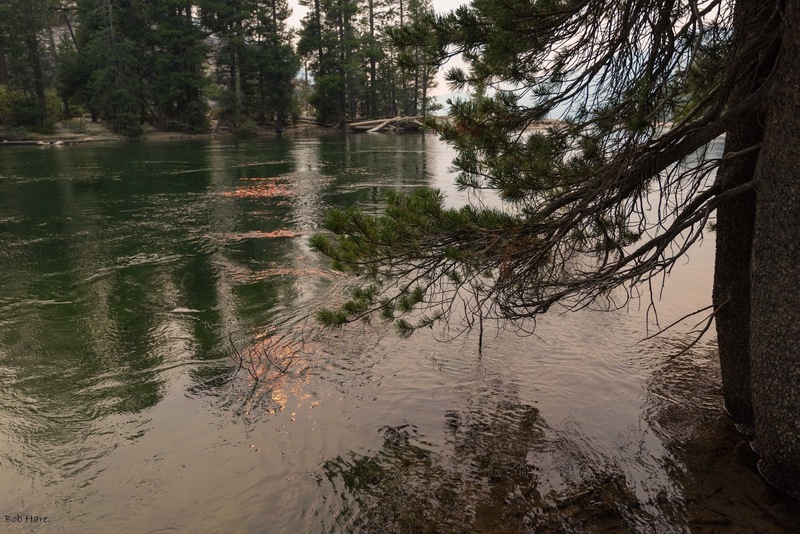 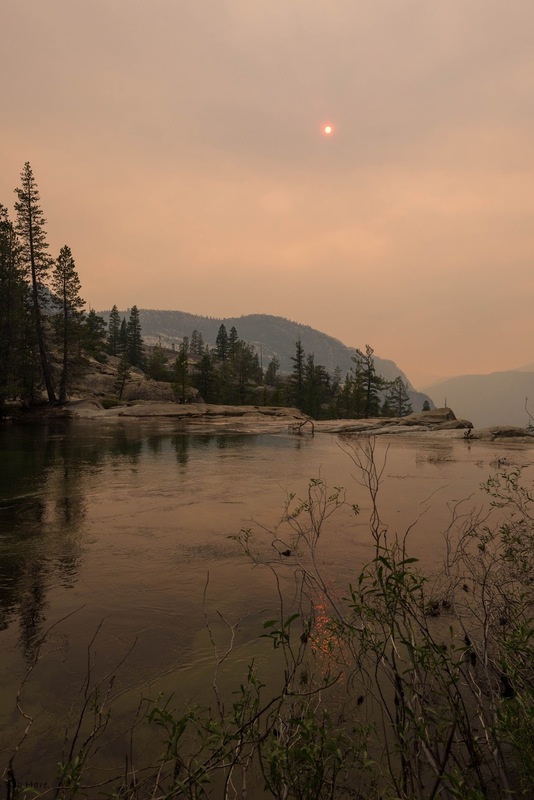 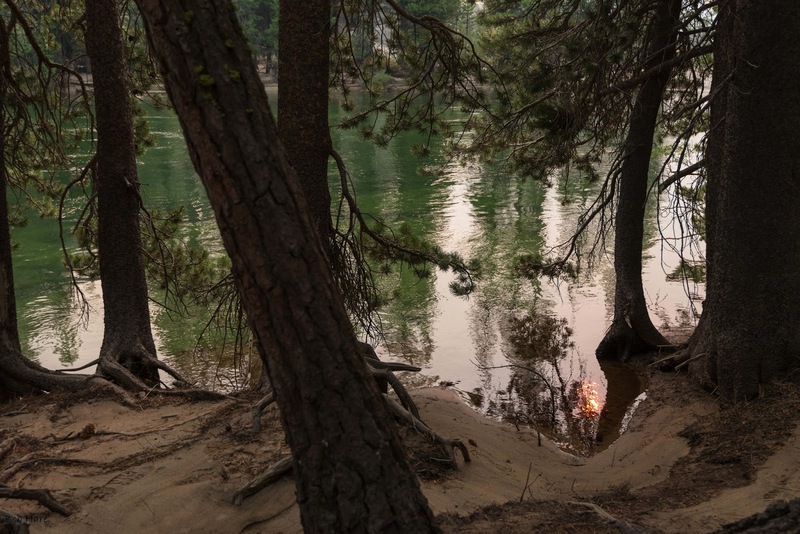 We enjoyed the beauty and the sublime singing waters but were forced out on the fifth day by smoke from the Detwiler Fire near Mariposa. 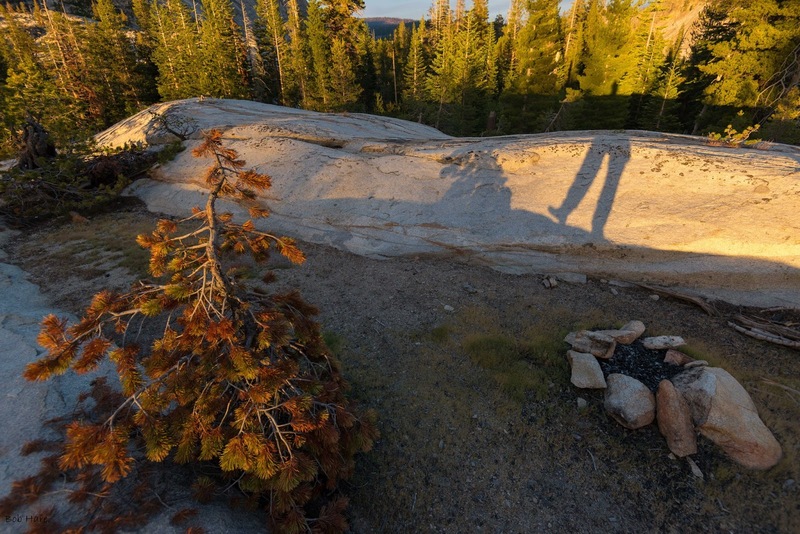 Enjoy these images! 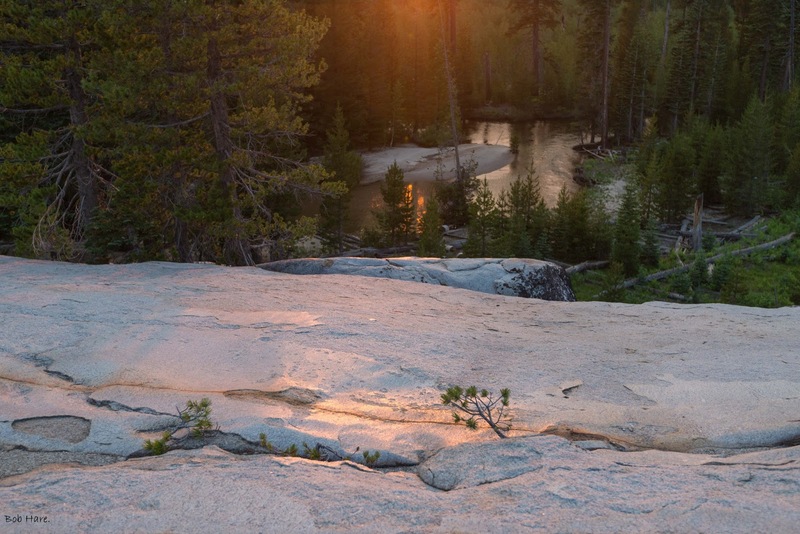 Note: Click an image to enlarge and scroll through. 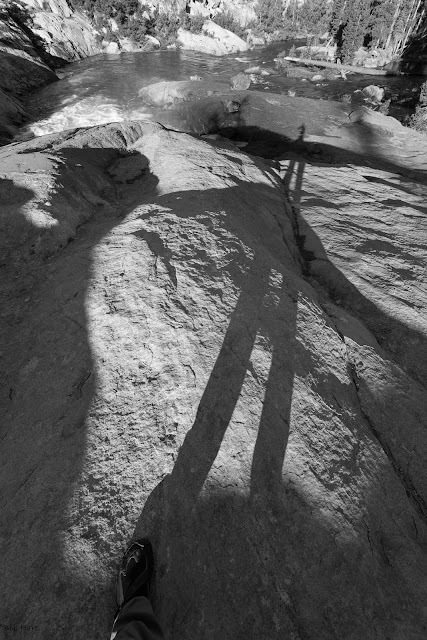 This Weblog (including all photographs, artwork, text and poems) is Copyrighted 2014 by Bob Hare. Simple theme. Powered by Blogger.